Mark Webber has backed Red Bull's decision to switch to Honda power for 2019. Although Honda's recent history in F1 has been unsuccessful, former Red Bull driver Webber thinks dropping customer Renault power was the right move for the team. "Red Bull needed a change," he told Speed Week. "You get new energy from that. The biggest challenge for Honda will be to get all the performance out over the required life of the engine. "I have no doubt that Honda will catch up in qualifying, but reliability in the race is something else. That needs time," the Australian said. As for his countryman Daniel Ricciardo's decision to leave Red Bull, Webber is not so sure. "He's made a bet and he wants to win it, unquestionably," he said. "What I do know is that Red Bull was very fair with him. "Time will tell," Webber added. "Renault has a lot of excellent people, so if Renault can improve their performance, Danny will be there." There have also been big changes at Ferrari in the form of new boss Mattia Binotto, and the young Charles Leclerc signed up to be Sebastian Vettel's teammate. 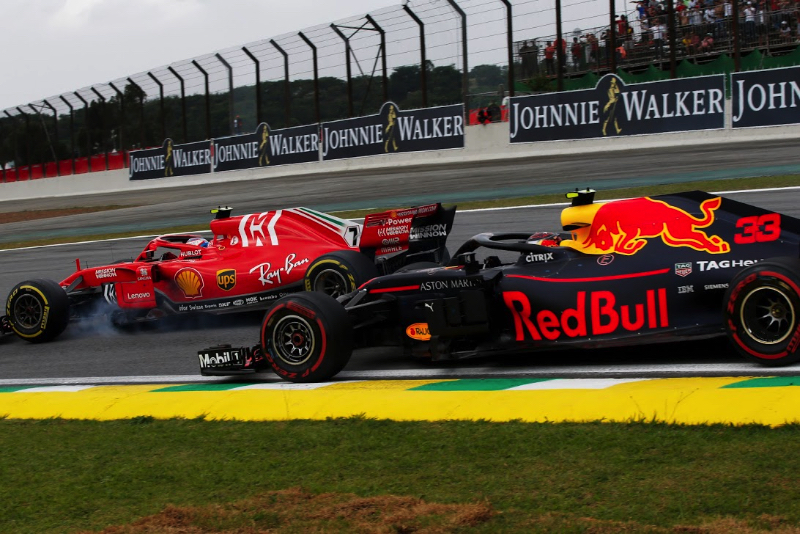 "The situation they were in after 2018, Ferrari had to change something," Webber said. "There was a lot of pressure and now this is a new opportunity for Seb." As for whether the youngster Leclerc can really challenge the four time world champion, Webber said: "It's his big chance in a big team, but first he has to get experience. "He could give Seb a headache, especially in qualifying, but I think Seb is ready for that. "Personally I like Leclerc a lot. He's good for the sport, he's intelligent, fast, I would call him almost elegant. He is also a real fighter," Webber added.